Museums & Galleries of NSW welcomes the recent announcement by Federal Arts Minister, Mitch Fifield that there will be partial return of funds from the Catalyst Fund to the Australia Council. In an accompanying press release the Minister noted that in its short and tumultuous life Catalyst had successfully supported a broad range of arts projects, especially some in support of small to medium arts organisations, and that any existing commitments would continue to be honoured. The Department of Communications and the Arts will retain $2 million per year to provide an alternative avenue of funding for organisations that may not be eligible for support through the Australia Council. This may include GLAM sector entities, some regional and community, education and health organisations, fashion and architecture. Guidelines for this fund are currently being considered and will be published shortly, so stay tuned. The department will also continue to administer the Visions of Australia and Festivals Australia initiatives, which were transferred from the Australia Council, back to Canberra, in 2015. While Catalyst can claim to be successful to some extent in supporting a broad range of arts projects, including proposals submitted by small to medium arts organisations, there were a number of decisions in its short life that led many to question the extent of ‘interference’ in the decision making processes involved. 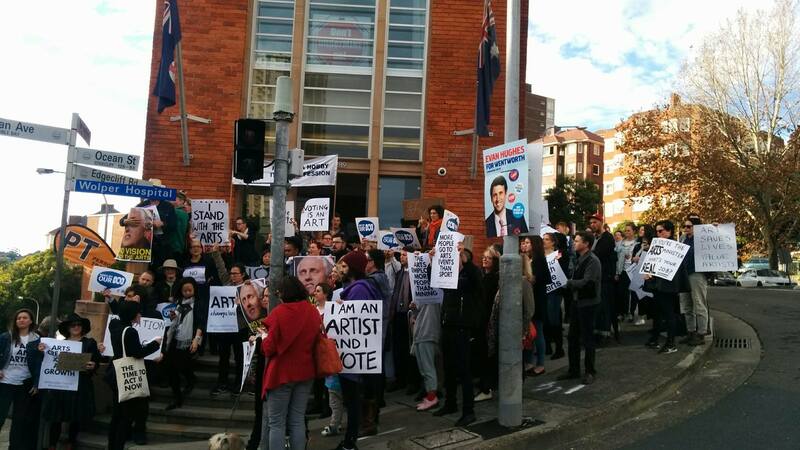 Clearly the Federal Government has listened and responded to feedback from the arts sector. There is ongoing cause for concern however, as the return-of-funds announcement flags an ‘opportunity for the Australia Council to look at recommendations from the recent Opera Review’. If this is the case, then somewhat ironically it’s also flagged in the announcement that these funding changes are meant to better align the Government’s stated intention to stimulate creativity and the essential role of the arts in its innovation agenda. If so, there are strong arguments to resist new claims for more money by major performing arts organisations (MPA’s). In servicing a narrow and largely innovation shy audience base, it’s estimated that MPA’s already receive close to 70% of the Australia Council’s funding allocation. Australia does need to invest more in the arts, but if this is not to be achieved in the short term, a more equitable spread is urgently needed.